Czech company Pridal s.r.o. specializes in producing of machines that are used in the automotive industry for assembly and testing. Production will be provided for the Czech and Slovak Republics as well as abroad. Are you looking for a company that specializes in producing of machines for the automotive industry? 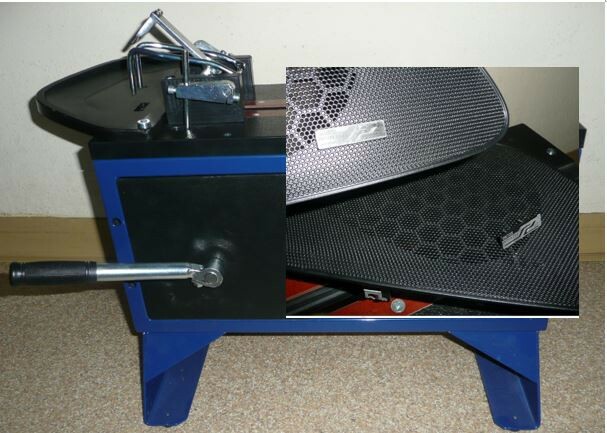 Don't hesitate to contact an established, purely Czech company – Pridal s.r.o. from the Olomouc Region. Single-purpose machines and equipment are used mainly for assembly and testing. All products are delivered not only to customers from all over the Czech and Slovak Republics, but also to foreign clients. At customer's request, we are able to develop and produce any single-purpose machines and equipment for the automotive industry. 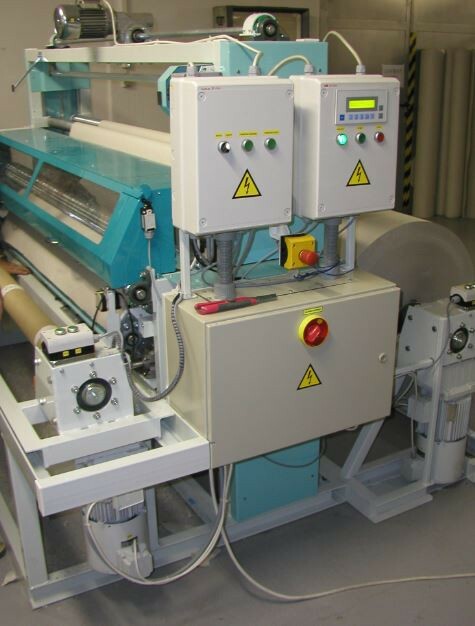 You can see examples of manufactured single-purpose machines on our website. Quality, delivery time and price are our priority.